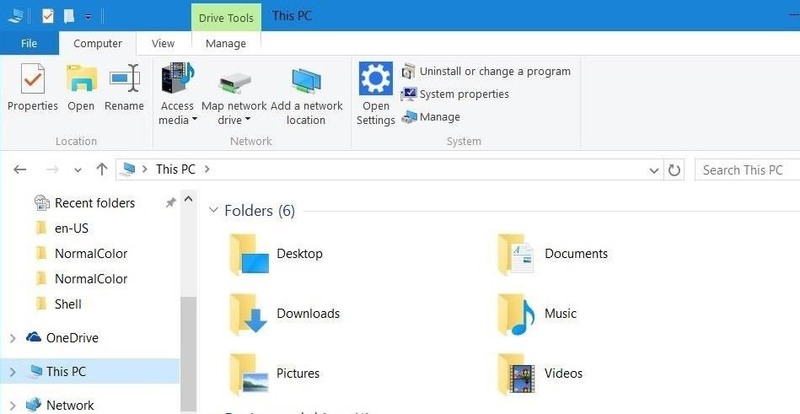 Since the 10056 build of the Insider Preview, we've been left with all-white title bars that look the same on all windows, whether they're in focus or not. Luckily, the solution to add color back to title bars is fairly simple, and I'll walk you through it below. Start by navigating to C:\Windows\Resources\Themes, then copy and paste the "aero" folder to the same directory. Note that you'll see a dialog box stating that you need proper access to copy over the MSS files. When you see this, select "Do this for all current items" and choose the Skip option. Once the pasting is complete, you'll be left with a new folder call "aero - Copy." 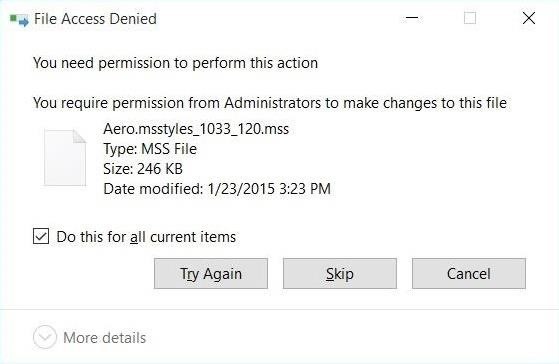 Now rename the "aero - Copy" folder to "windows," then rename the "aero.msstyles" file to "windows.msstyles." 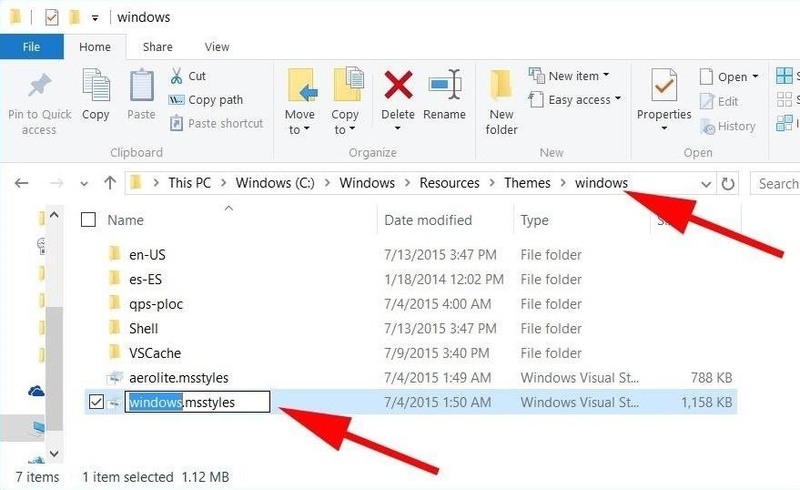 Now jump inside the "en-US" folder and rename the "aero.msstyles.mui" file to "windows.msstyles.mui." 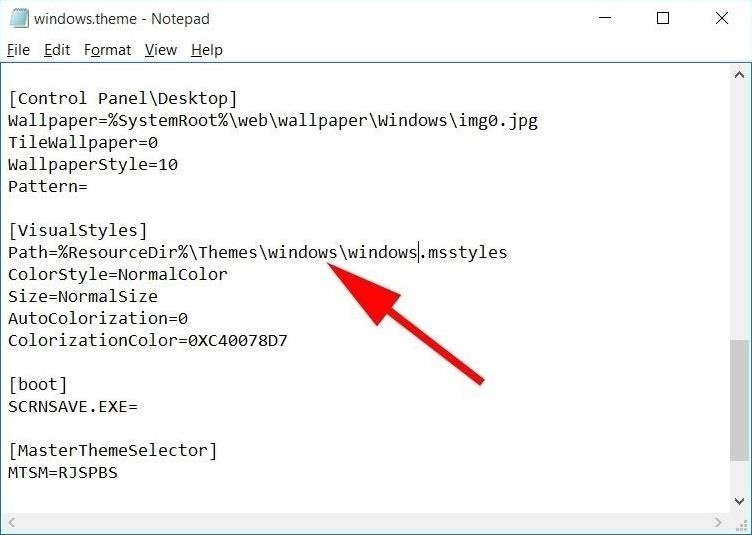 Now go back to the main Themes folder (the folder we started with) and copy the "aero.theme" file to your Desktop, then rename it to "windows.theme" and open it with Notepad. Now save and exit Notepad. The last thing to do is double-click the "windows.theme" file on your Desktop and watch the magic happen. And that's it. The color that shows will be whichever you set in the Personalization settings, which Dallas covered here. how can i keep my regular background and only change the title bar? cuz when i did what you said the background was changed too. and when i changed the background back. the title bar dissappered too!? just go back to the image and click Set as background. Is it possible to change the size of the tabs?